If you're confident proclaiming Mac Patina as one of your favourite eyeshadows, you shouldn't miss out on Burberry Pale Barley. Medium satin/shimmery muted browns are never out of fashion and compliment every eye shape, color or size. They enhance your eyes without looking too harsh or unnatural, yet you don't look like a washed out puppy. 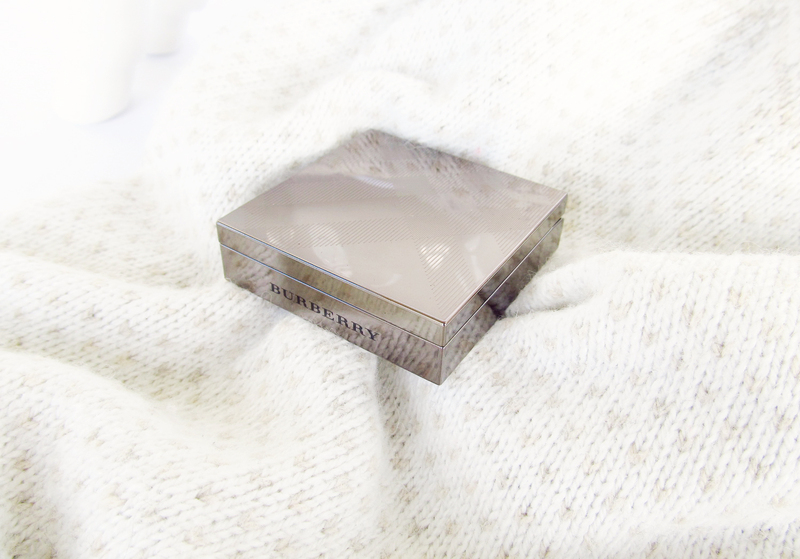 Burberry in specific, nailed formula and color selection with their Sheer Eyeshadow range. 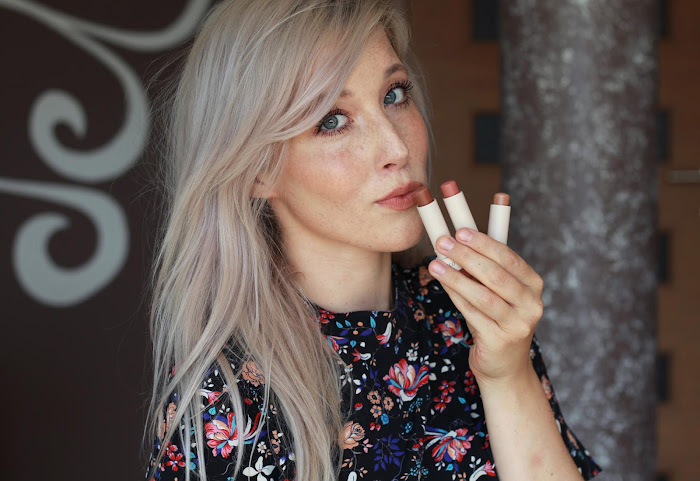 They made a perfect synergy between buttery soft texture and everyday shades. Being poetic and all, I actually think Burberry deserves a poetry for their exquisite quality and ever so glamorous color selection. Burberry thinks about all little details, from flawless packaging to astonishing product inside. Sheer Eyeshadows come in a perfectly weighted metal packaging with magnetic closure. Velvet pouch and outside packaging make the product feel even more luxurious. Product itself is embossed with Burberry signature print. Colourwise, Pale Barley is a muted antique gold-brown with a camel-like shimmery particles. It's not too shimmery yet appropriate to enhance your eyes or to do a wash of colour. Pitch perfect! What I hate the most about the brand, is Burberry availability. It's almost as if they were trying to be unreachable to make you want their products even more. For around 20€, nothing can beat perfect formula of Sheer eyeshadows. 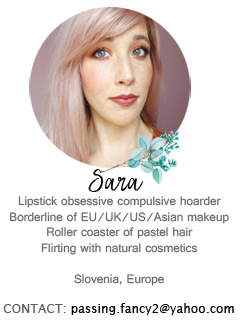 I usually don't raise a lot of noise around eyeshadows, but Pale Barley truly deserves a golden medal for being ''The most perfect eyeshadow'' you'll ever come across. It's not as multidimensional as my beloved Mac Patina but it's the texture that makes the final cut. Sorry, Patina, you'll have to share your first place with Pale Barley. 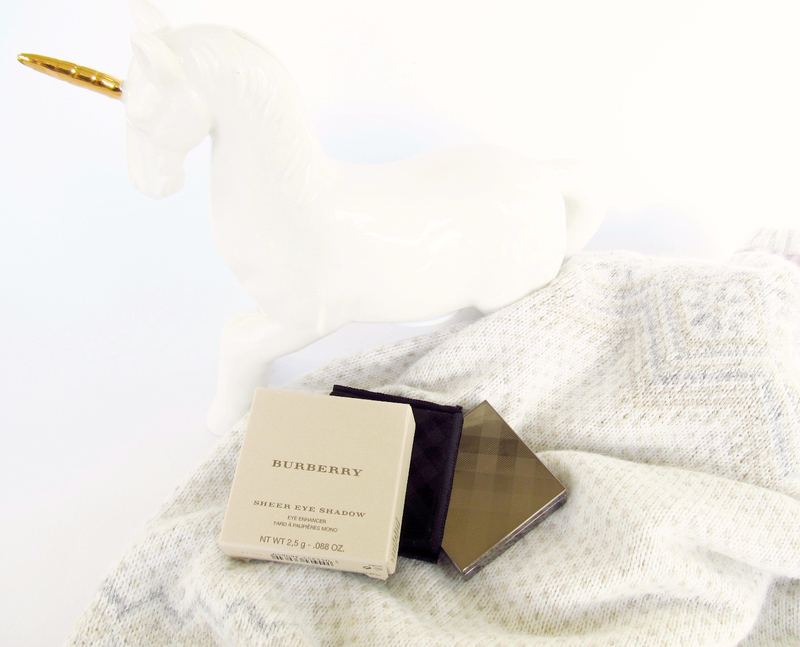 You can find a small variety of Burberry products on Net-A-Porter , John Lewis, Nordstrom with worldwide shipping. This is such a stunning shadow! There is something incredible about it... It looks plain at first glance, but there really is something special about it.